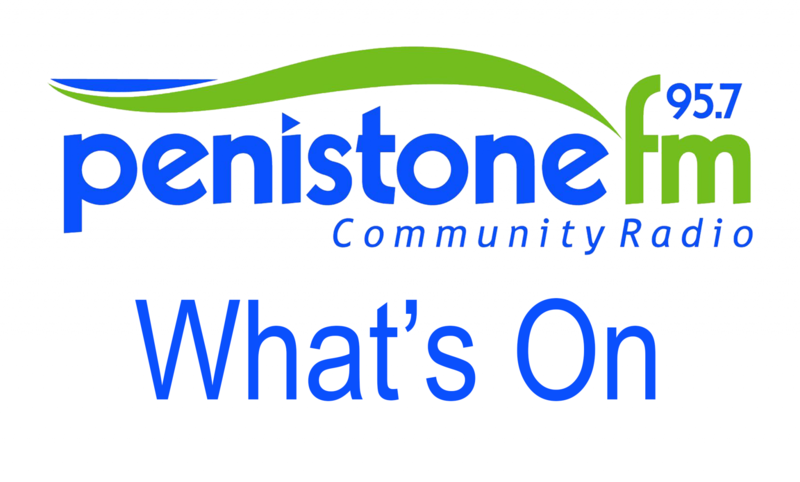 Penistone Bowling Club has arranged the first two of this year’s competitions for its members. The Marshall Cup will be played for on Friday 13th May. Any member wishing to enter must be at the club when the draw takes place at 6.30pm. The Club Cup will be played for under a new format this year. All members have been entered into the draw which is displayed on the clubhouse notice board. Three qualifying rounds are to be played throughout the year, with a finals night being held in September on a date yet to be confirmed. It is up to individual players to arrange when to play their qualifying games. Round 1 games to be completed before the end of May, Round 2 before the end of July & Round 3 before the end of August. Following a successful event last year the club will once again be hosting a county match on Sunday 15th May. South Yorkshire Ladies take on a team from Lancashire. The match starts at 2.00pm. Why not come along and support? Refreshments will be served all day.